Gabrielles Wish will play a special gig, Friday May 14th, during a night in honour of the legendary Rob Gretton, legendary manager of Joy Division and New Order and founder of Robsrecords and Manchester Records, which was the first label of Gabrielles Wish. 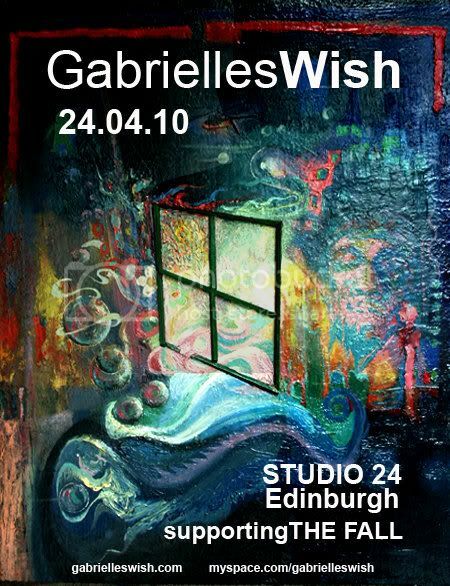 Gretton was a huge Gabrielles Wish fan and passed away the 15th of May, 1999, just as they were about to release their debut album Processed, which was then delayed for a decade and was finally released just before their actual third album. Only advance tickets will be sold. 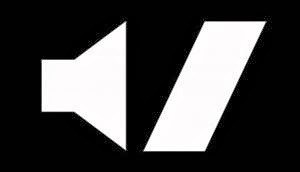 More details to follow soon.